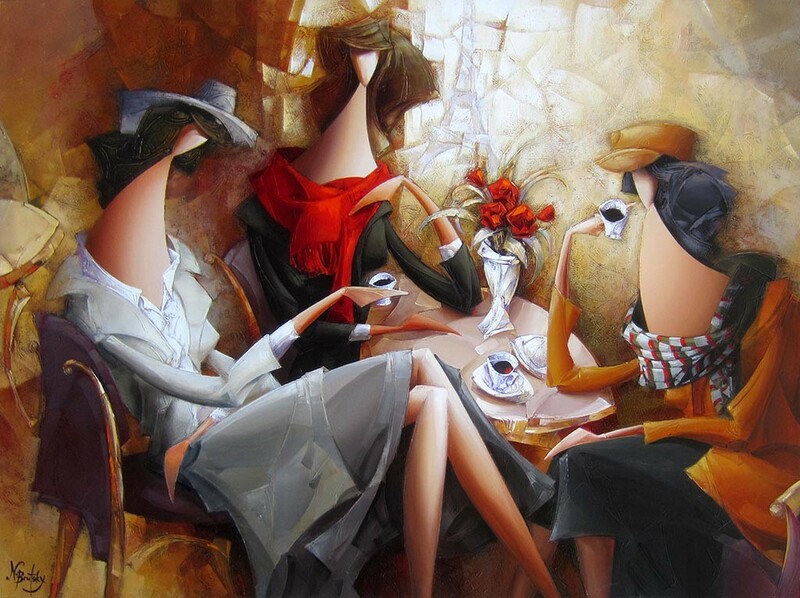 Born in Rostov-on-Don, Russia, Sergio Abramov studied at the Applied Arts Academy in Moscow. 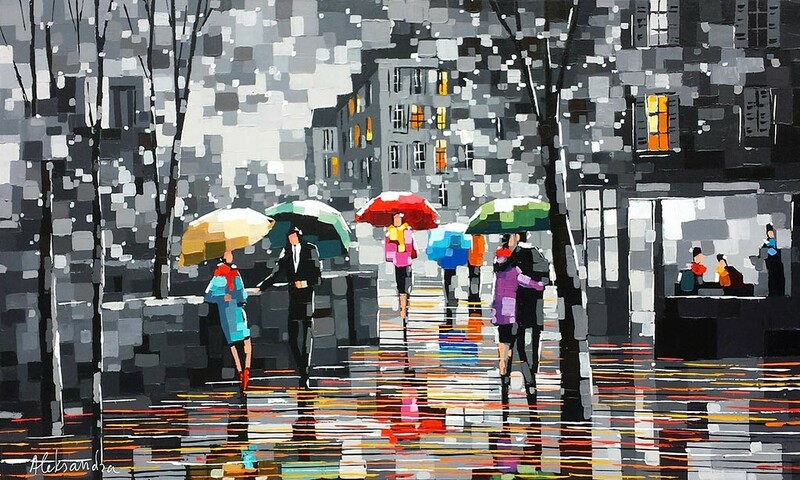 After completing his studies, Abramov moved to Israel, where he worked for years to create large murals. 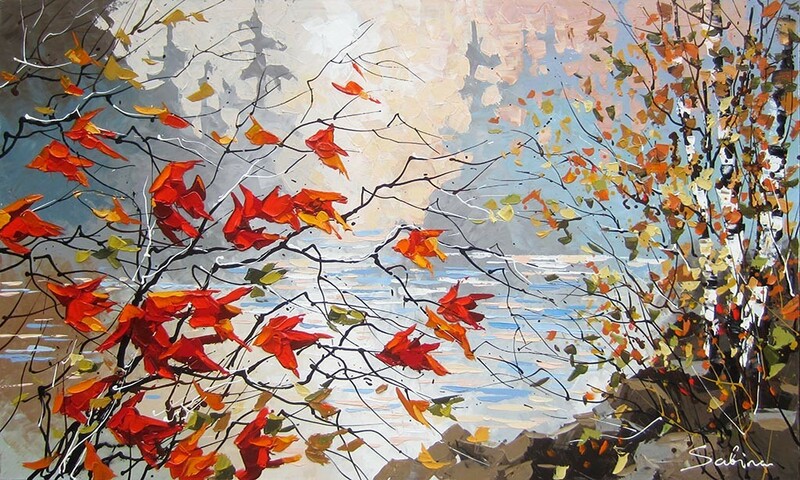 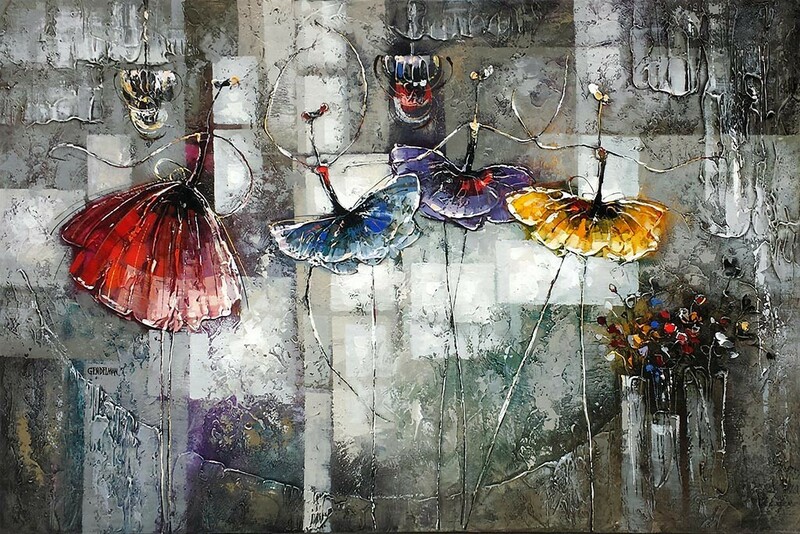 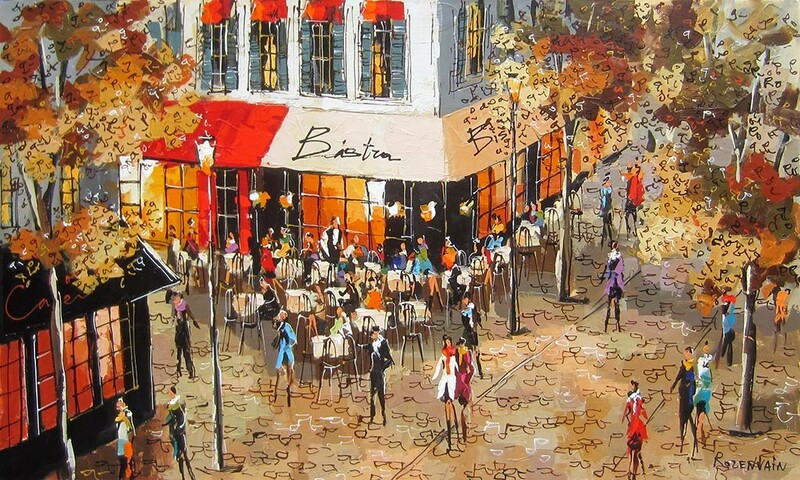 In 1999, Abramov moved to Toronto, Canada, where he now resides and paints. 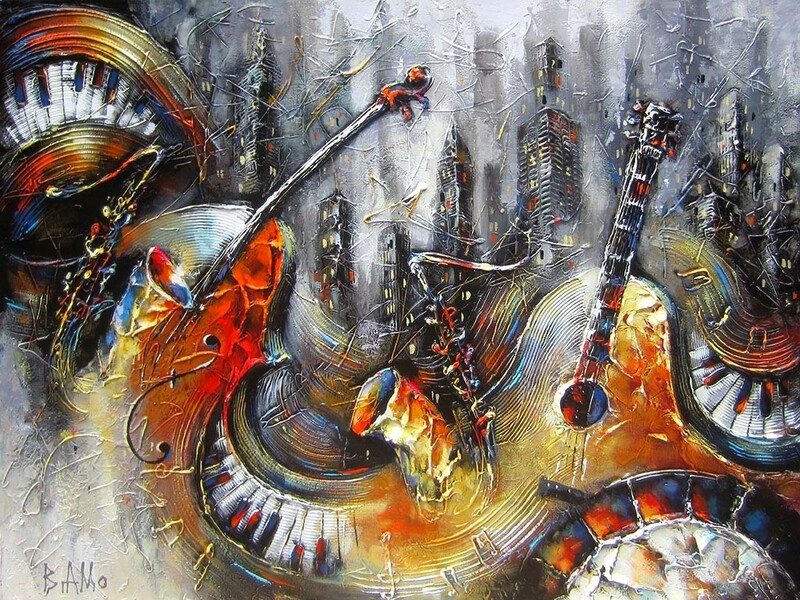 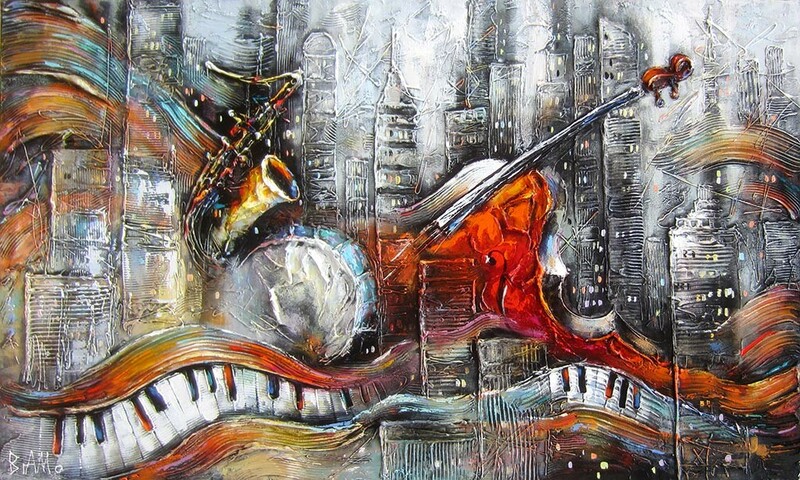 His love for music and metropolitan cities is expressed through his work. 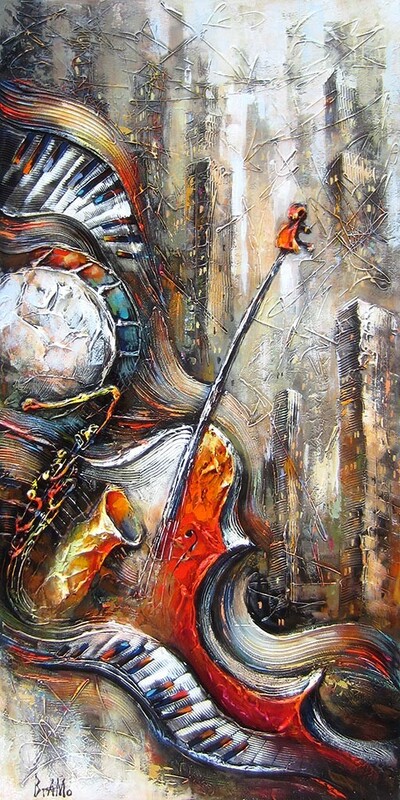 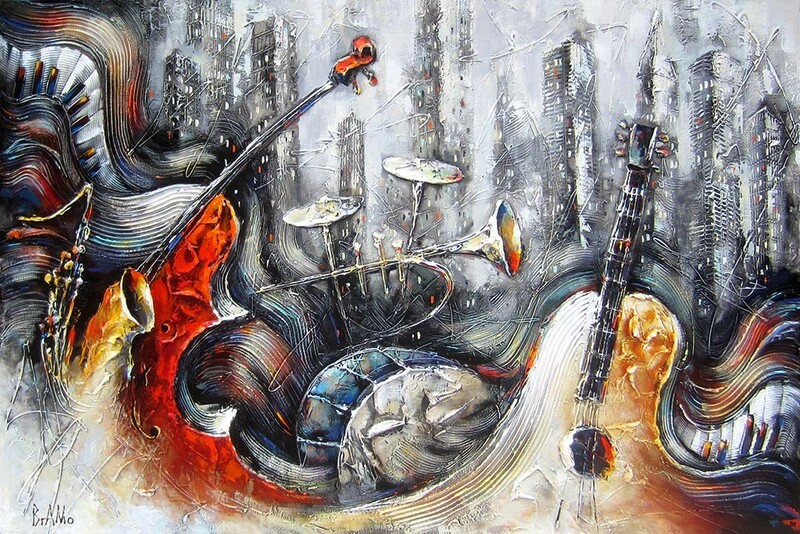 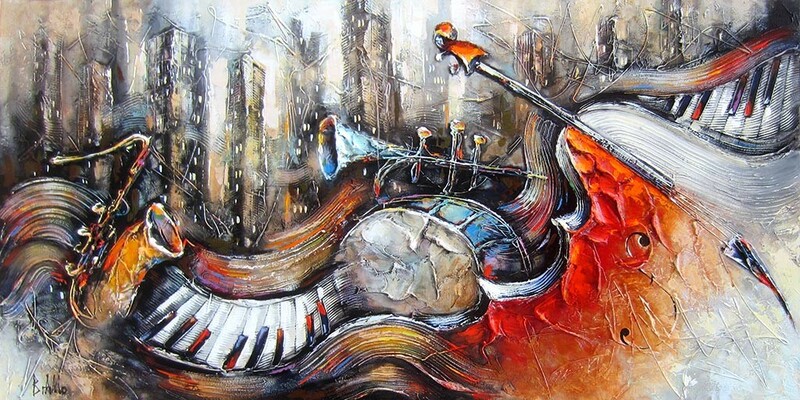 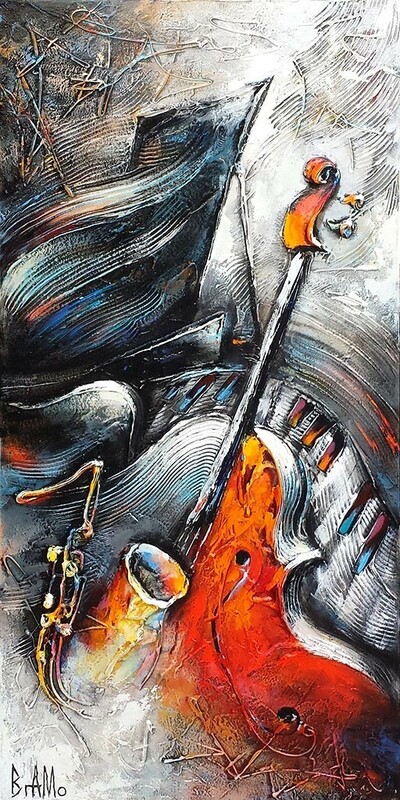 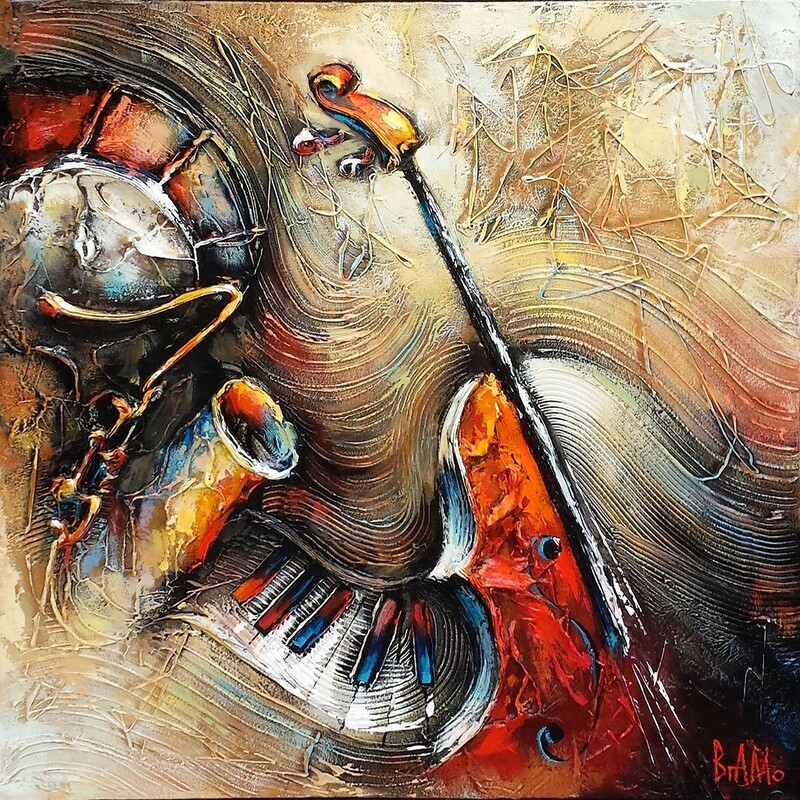 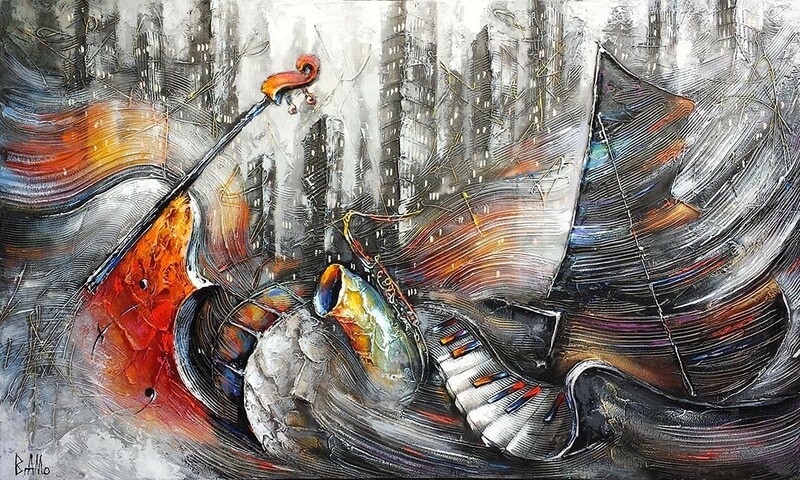 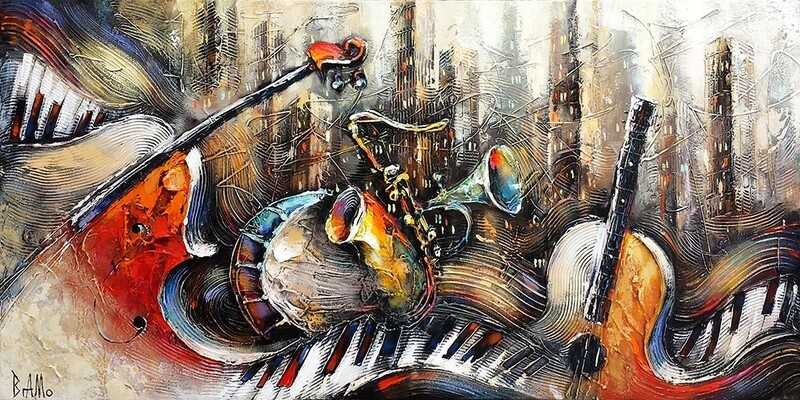 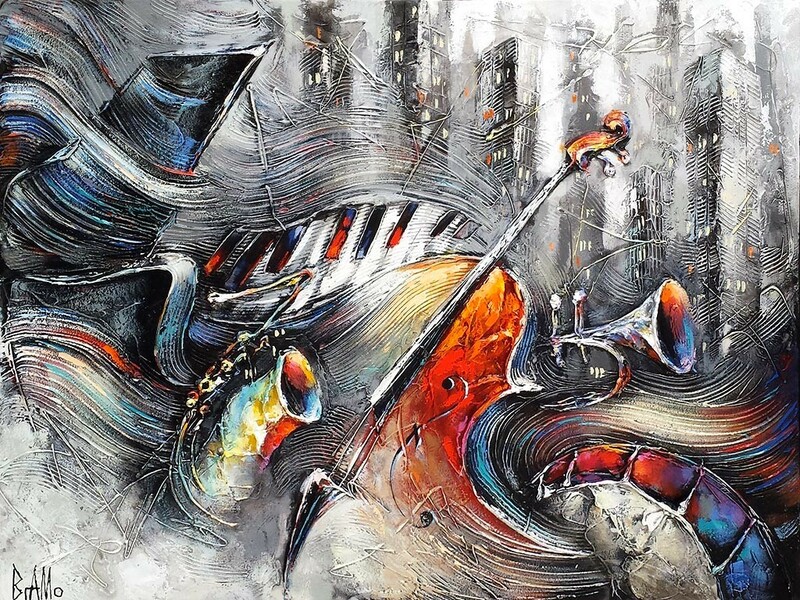 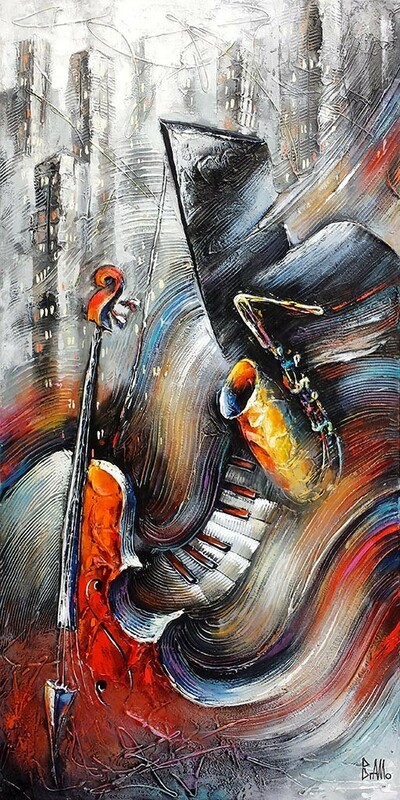 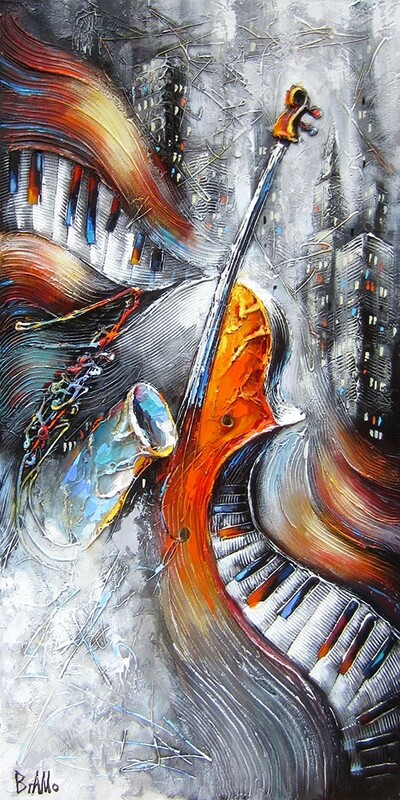 Abromov, known artistically as Bramo, expresses his passion for music through highly textured paintings composed of built-up layers of acrylic paint to capture the perceived movement of sound.